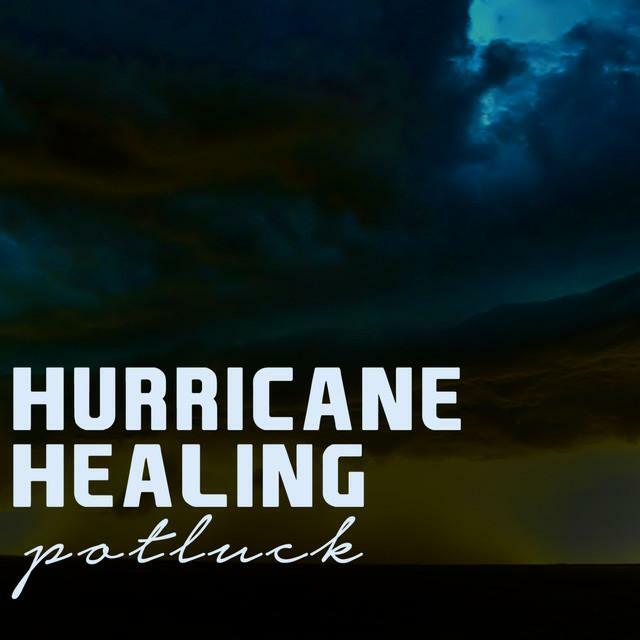 Kevin Basko signs up with Hurricane Healing! Johnny Bennett Interviewed By Uber Rock! WATCH: Jessy Tomsko sings 'In February' at The Waltz-Astoria! Hurricane Healing makes another donation ! Check out our new featured artist, Imogen Bailey . Click on the image to head to their website.